**Over 900 square foot** A deceptively spacious two bedroom house with two good sized reception rooms located with in a short walk of the City Centre. 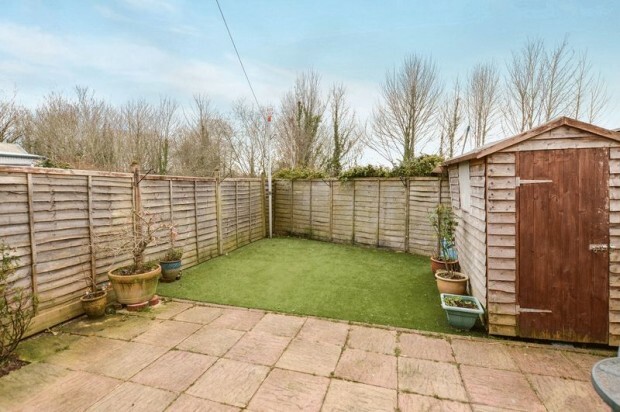 The property benefits from a four piece bathroom suite and a rear conservatory. This is a lovely home and offers great value for money. A lovely little two bedroom terrace house with two parking spaces that would be perfect for an investor looking for a buy to let or a first time buyer. The property is good order through out with a recently installed kitchen and gas central heating boiler fitted in December 2017. 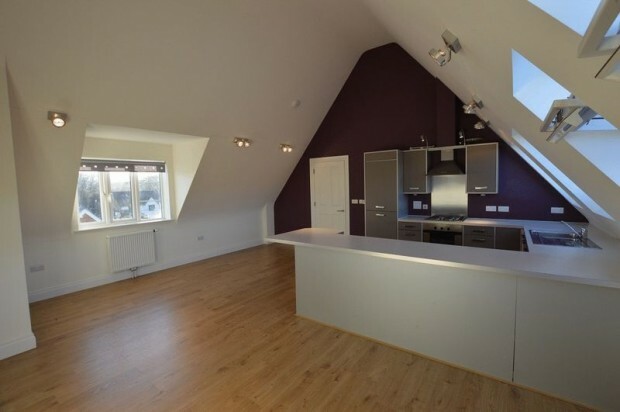 The two bedrooms are of a fair size and both come with built in wardrobes/storage. 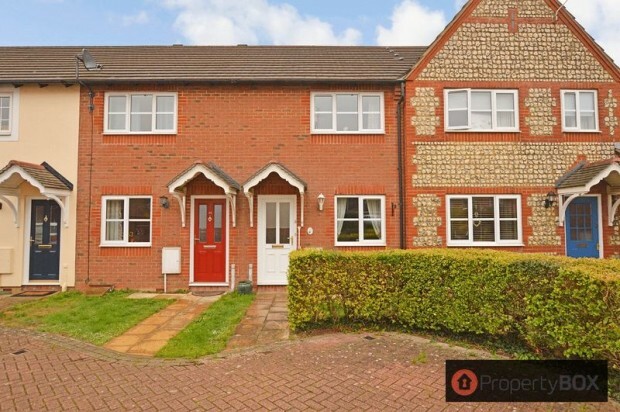 This three bedroom property located on the fringes of Wilton is available with no onward chain. 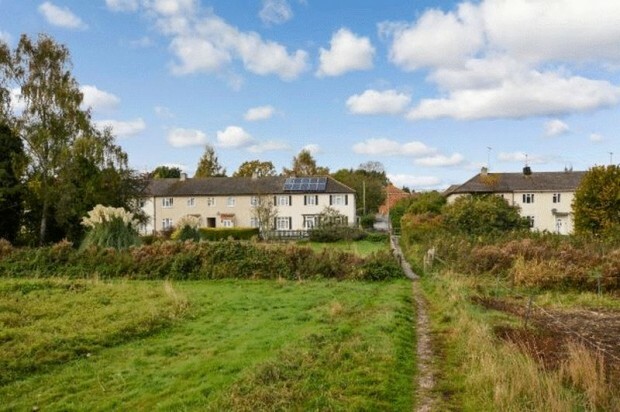 It is now in need of updating and would make an ideal family home. 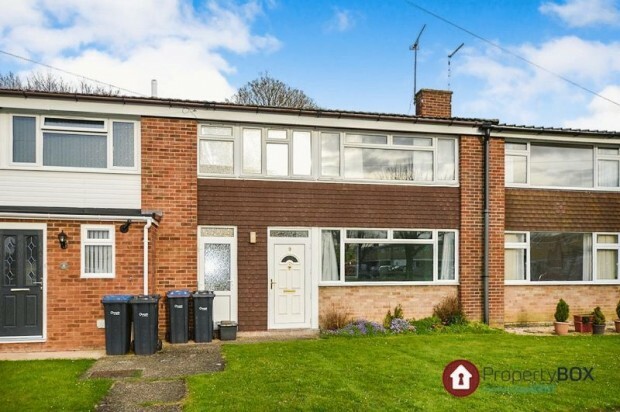 **NO ONWARD CHAIN** This three bedroom terraced home offers fantastic value for money, the accommodation comprises: Entrance hall, study, sitting room and kitchen/breakfast room. Upstairs you have the three good bedrooms and bathroom. To the rear is a level garden with gated rear access. There is off road parking in the communal areas of the service road. 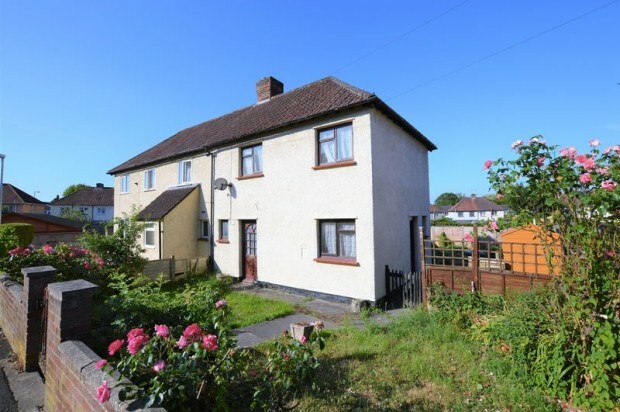 **BUY TO LET INVESTORS ONLY** This property is currently let out on an Agreed Shorthold Tenancy Agreement and achieving a yeild of around 4.5% gross. 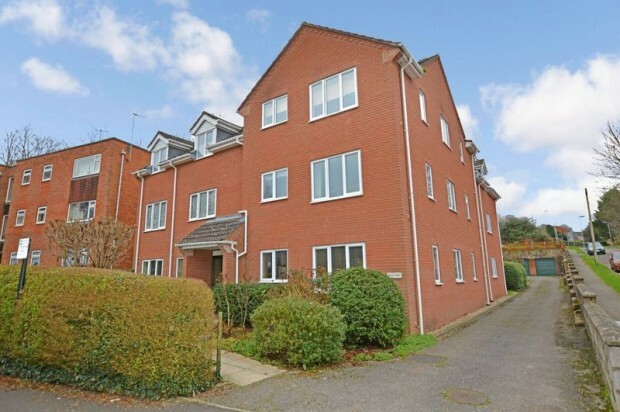 The property itself is a ground floor two double bedroom flat with a generous garden, parking and garage, so it is an exceptional buy given the demand in this particular area of Salisbury. 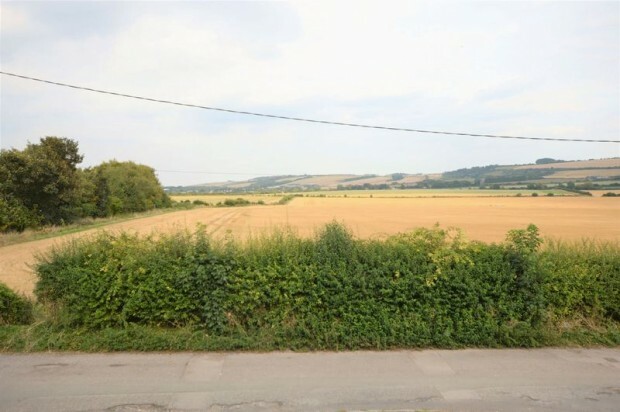 If you would like to wake up to a view of open country fields then you will love this two bedroom home located on the track of Green Lane in Old Sarum. The property has two off road parking spaces and is presented in good order throughout with beautiful far reaching views over country fields. 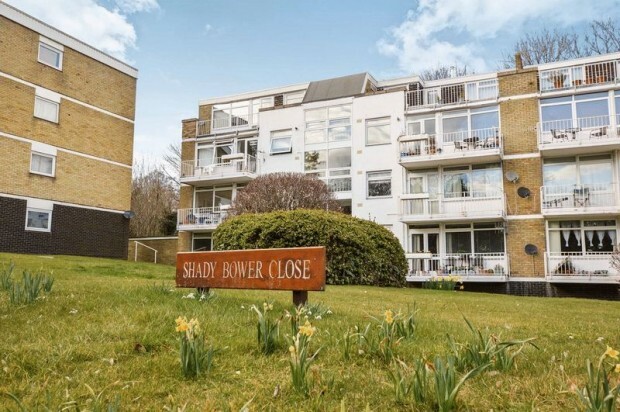 A lovely two double bedroom apartment located just outside the ring road in Shady Bower. The property is very well presented and benefits from a long lease and balcony to the front. 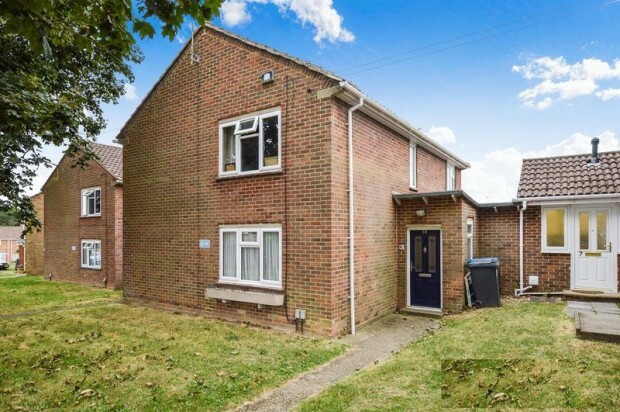 This good sized two bedroom property is now in need of a full make-over including: central heating, double glazing, kitchen, bathroom etc. 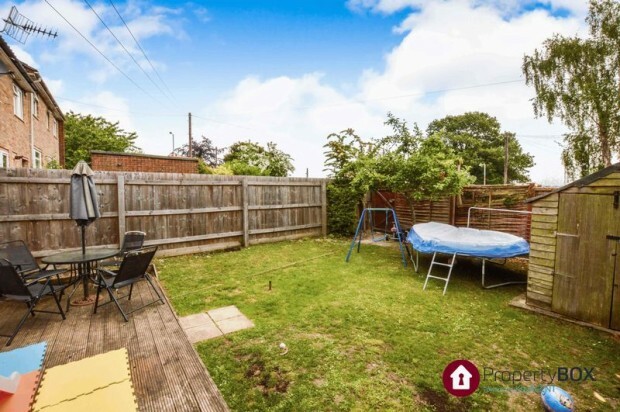 There is huge potential in this plot including the possibility of off street parking. Located in the idyllic village of Great Wishford is this attractive and extended double fronted four bedroom end of terrace home. This is a rare opportunity to acquire a property of this value with over 1,500 sq. ft. of accommodation, it is exceptionally good value for money. Please note: Because of the non standard construction, this property can only be purchased by cash buyers. Located in a lovely part of Harnham (near bus stops for the hospital) is this two double bedroom 1st floor flat just a few minutes walk into the City via the ancient bridge and through the Cathedral Close. It is one of only nine in the block which is well managed & maintained and the owners all have an equal share in the freehold. 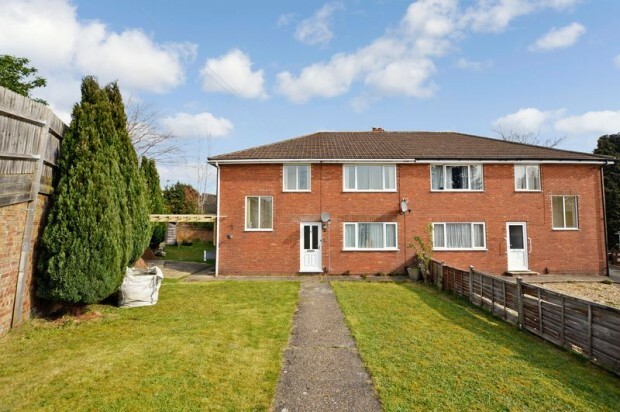 The property is being sold with a GARAGE and the benefits of a communal car park and well looked after gardens. NO ONWARD CHAIN! !